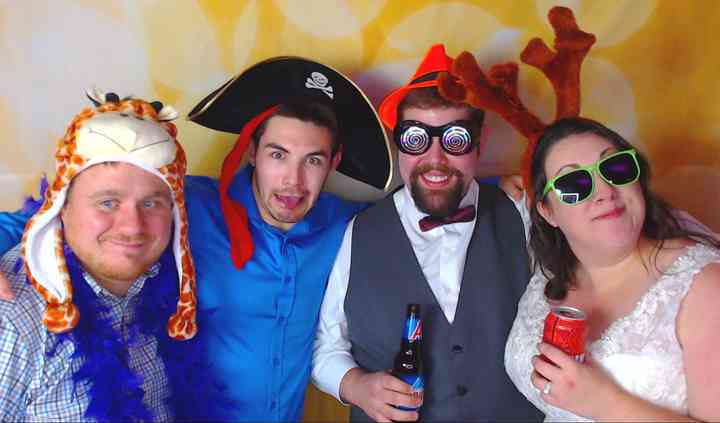 My Photobooth based in Riverview, New Brunswick offers affordable, one-of-a-kind Photo Booth and DJ services. 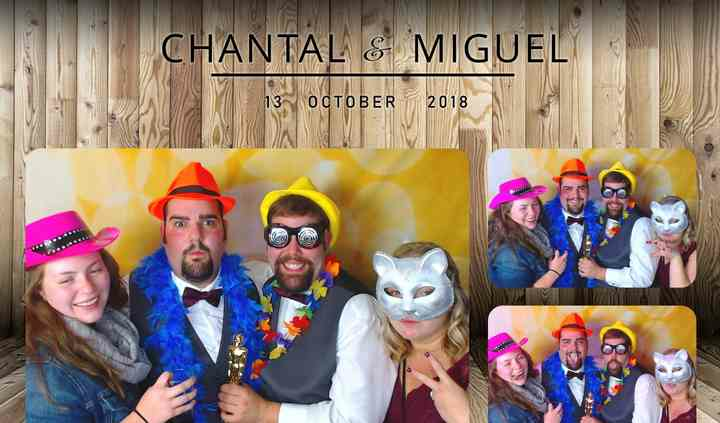 MyPhotoBooth and DJ Services caters to all special occasions and events and serves Greater Moncton and South Eastern New Brunswick. 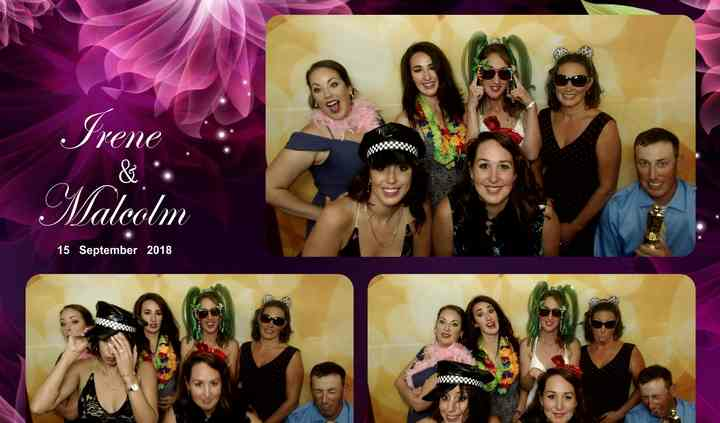 This business was created by Bill MacIntyre in 2016 as a completely custom solution to provide a unique Photobooth experience unlike any other. Bill also has tons of experience when it comes to playing music at weddings - over 30 years experience as a Mobile DJ and over 15 years as a professional radio announcer and is happy to be able to provide Photobooth and DJ services for a package price. 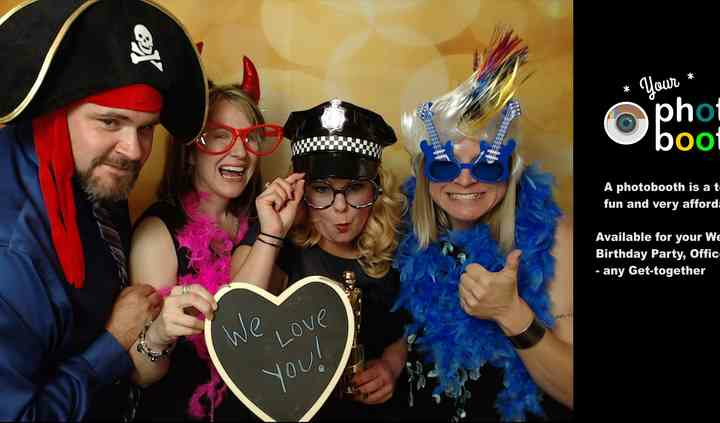 Their photo booth has a much larger touch screen, custom lighting, and also personalized home screen advertising. With MyPhotoBooth you always get an on-site assistant, unlimited high-resolution commercial quality prints in real time, custom designed 4 X 6 photo layout with preferred color scheme, custom text etc.. A huge selection of props like hats, glasses, feather boas, etc., as well as reprint station for additional copies, and social media sharing to Email or SMS. In addition, a thumb drive and high-quality pictures are part of the package. They hope you will consider making MyPhotoBooth your photobooth. Would hire Bill and his crew again! Bill and his team were fantastic! We were late with scheduling our wedding DJ and happened to stumble across Bill who managed to squeeze us into the schedule. He was very considerate and thoughtful of ... Read more music genres we wished to hear during the event and even made some great suggestions. 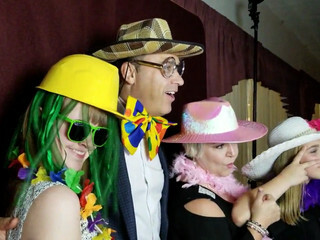 The photo booth was also phenomenal, the crew assisting with set up of individuals was hilarious and made the photo booth that much more enjoyable for all.